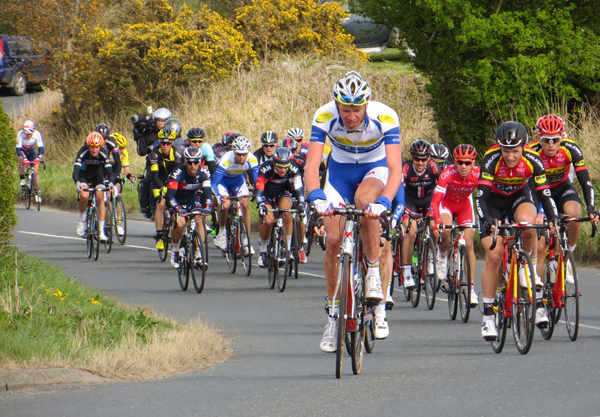 Less than two weeks to go now and we still have one room available for the weekend of the Tour De Yorkshire. Once again the tour passes the end of our access, right at the top of the demanding climb from Robin Hood's Bay. Why not book now and see Bradley Wiggins and other big name riders tackling this testing hill? Bring your bike if you want and ride part of the route yourself - we have secure bike storage for our guests' use.